As a renter, you may not think you need Florida Renters Insurance. You too could experience a loss you have no control over. Don’t assume your landlord’s policy will cover you. In fact, your landlord’s policy won’t pay to replace any of your stuff. Protect your belongings in the event of a fire, robbery, burst water pipe or a slip and fall in your kitchen. Your Personal Property is your investment and it’s worth protecting! 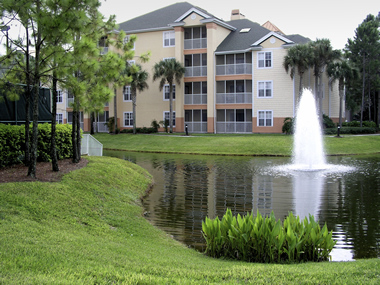 Finding the right coverage for Orlando Renters Insurance has never been easier. Our team of experienced agents at the Morse Insurance Agency can help you find a great rate to protect your personal items, provide additional living expenses and liability protection. With more than a dozen companies represented for renters insurance, we can provide quality coverage at a competitive price. Call the Orlando insurance experts at the Morse Insurance Agency for a quote on Florida renters insurance – 407-869-4200.